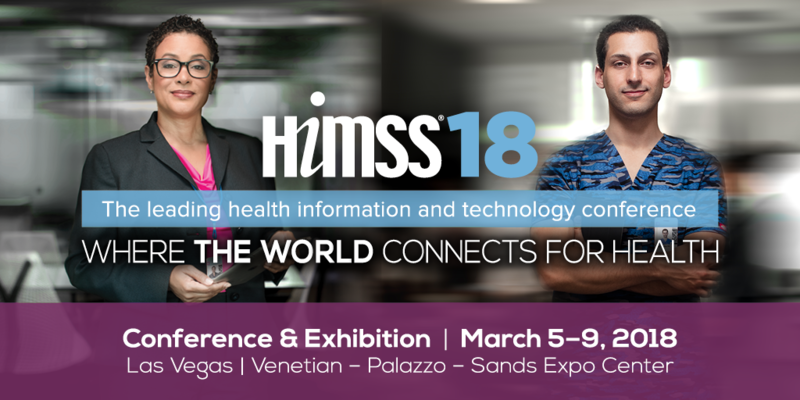 The annual HIMSS conference is the largest health IT event in the industry. Healthcare professionals, clinicians and executives from around the world gathered to explore the value of health IT through education, networking and solutions – discovering new ways to advance innovation, make a greater impact and improve outcome. Whether you are a current client interested in learning more about new features of Lightning Bolt’s scheduling system or looking to implement a new solution, we look forward to meeting you in Las Vegas!